Romania’s capital Bucharest is a shoppers paradise with generous opening hours in the major shopping malls. 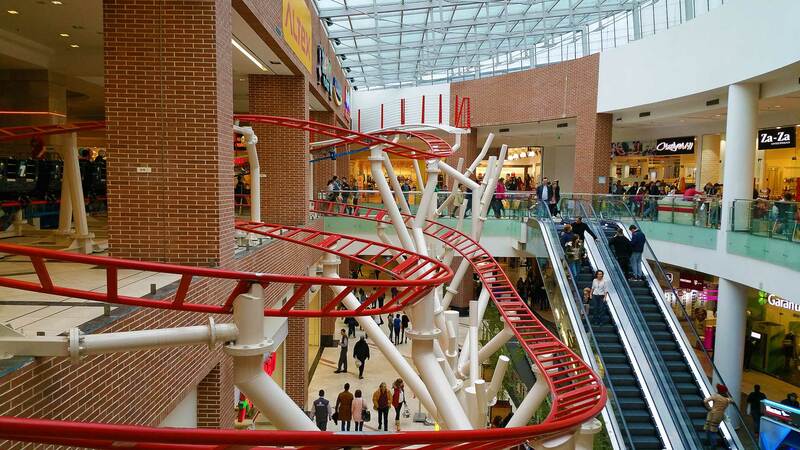 Follow to Bucharest’s largest shopping mall which also has rollercoaster, ice skating rink, and other stuff. 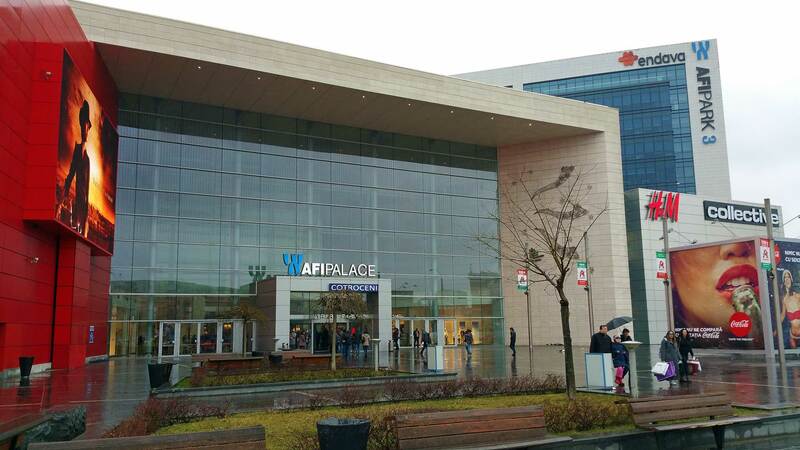 AFI Palace is the largest shopping center in Romania and is located just outside the center of Bucharest, Cotroceni district. The nearest metro station is Lujerului. Tram stops right outside. Taxi in Romania is cheap, really cheap and for 3 euros you will come almost everywhere in Bucharest including AFI Palace. Today it is not enough to just collect a lot of stores under the same roof. You have to offer something more and this is really more of all. 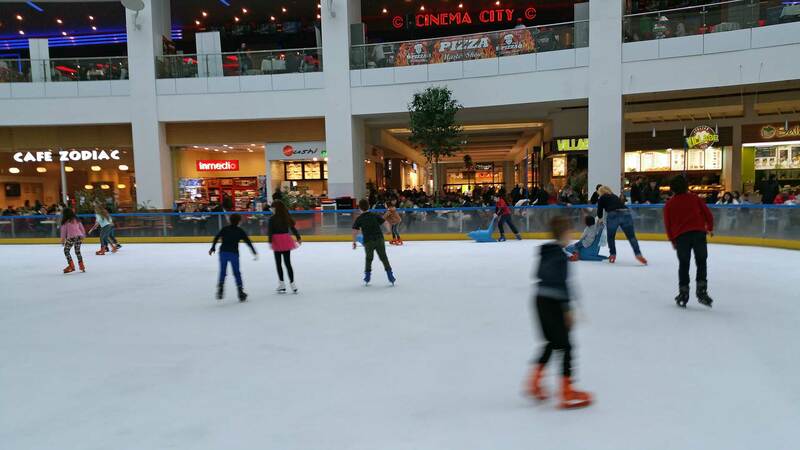 In addition to theme shops for children such as Disney and Lego, you can lace the skates and head out on a large ice rink. If you’re like a Bambi on the ice, instead, take a ride on the roller coaster. 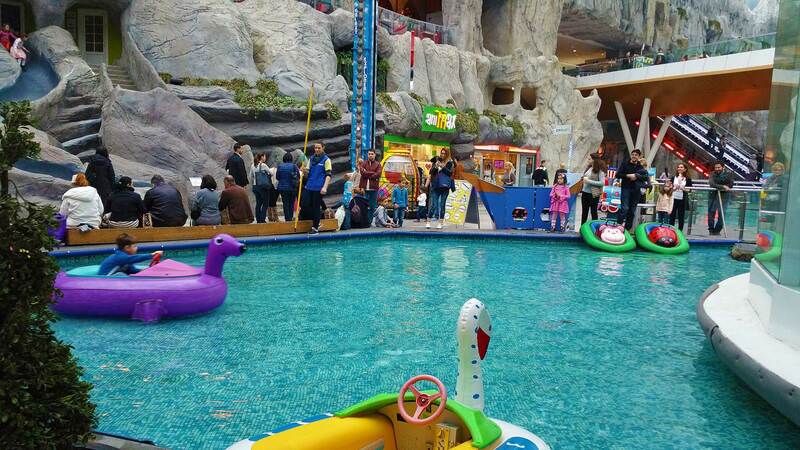 Playgrounds, a lake with boats, a playground and a host of other activities are available for children of all ages. Ice skating at AFI Palace. 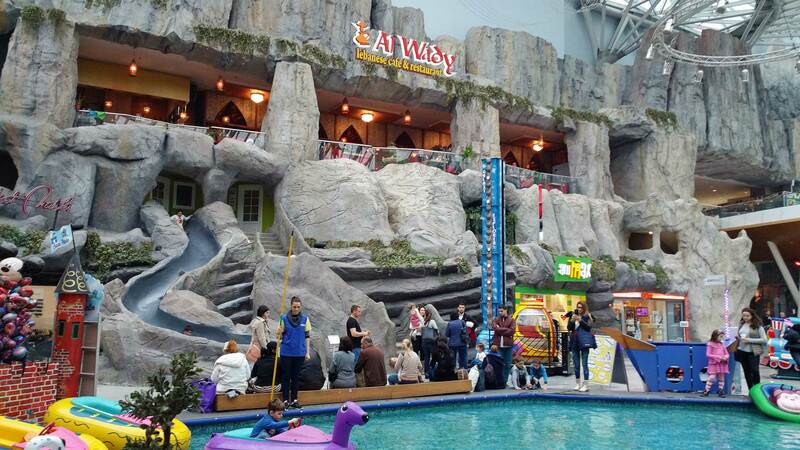 There is also a food court where about 30 restaurants are available. However, the volume of sound is very high from the adjacent skating rink and roller coaster, but the supply is nothing wrong. All international restaurant chains are represented just like more local cafes. What About Flea Markets In Eastern Europe Nowadays?